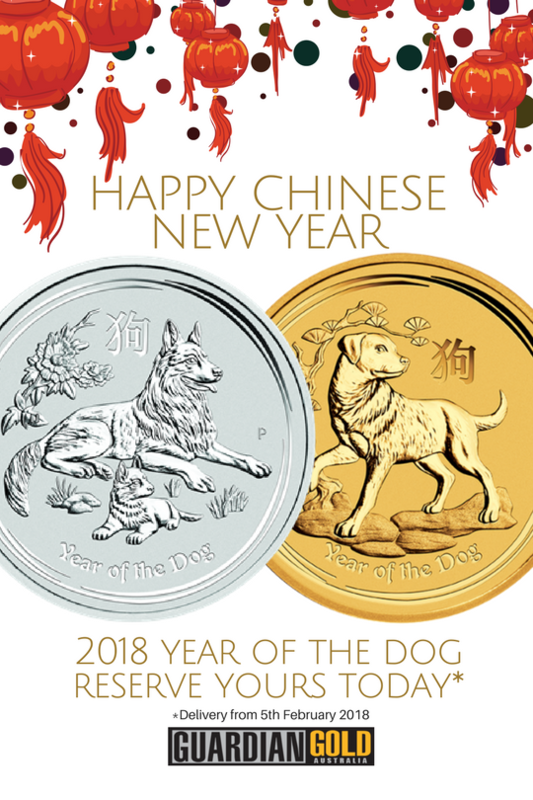 If one cultural holiday could be used to reflect our vibrant, inclusive multi-ethnic Australia, you would be hard pressed to find a better example than the Chinese Lunar New Year. The celebrations traditionally begin on New Year’s Eve (16th February this year) and can last for up to 15 days. The festivities are a time for family reunion, food, reflection, and welcoming in a prosperous coming year. 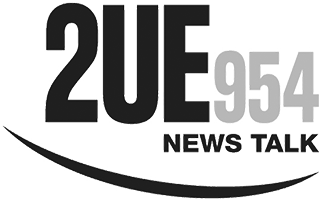 From Sydney to Perth, communities across Australia will mark the celebrations with lavish street parades and dazzling firework displays. Whether it be the lanterns hanging from doorways, the spectacular dragon brought to life by dancers or the red pocket envelopes containing gifts; the use of the colors red and gold can be seen everywhere as a representation of prosperity and good fortune. China is the world’s top consumer of the yellow metal with New Year being one of the busiest gold-buying occasions. Consumers take the opportunity to purchase gold at this auspicious time of year for the purpose of gift-giving or as personal investments. The heightened demand during this period can of often have the effect of driving prices, impacting investors globally. However, modern China’s unwavering love affair with gold is a relatively recent occurrence in its over 4,000 years of recorded history. Traditionally, it was jade and not gold that was prized as the ultimate symbol of wealth and prestige. Gold had little place as a form of money in ancient China. Instead, currency took the form of coins made of base metals and paper notes, printed some 500 years before the practice took off in Europe. It wasn’t until the increased interaction and influence of foreign trade and culture during the Ming dynasty (1368-1644) that gold began to be held in the same high reverence as in the rest of the world. Gold would go on to become the color of the Emperor and the royal court, cementing itself in the national psyche as the personification of opulence, wealth, and prosperity. An Ancient Store of Value for A Modern China. Today, the Chinese government actively encourage its citizens to purchase gold with advertising campaigns on state run television. The recent turbulence in the Chinese financial markets, rising real estate prices and restrictions on foreign investments, has made owning precious metals an accessible option to a growing portion of the population. While central banks in the West have embarked on programs of halting purchases, selling off their holding or leasing what was their gold to financial institutions, The Peoples Bank of China has consistently added to their reserves through purchases in the global markets. China’s reported national gold reserves leapt from 395 tonnes at the beginning of this century to over 1,842 tonnes as of Jan 2018, with many analysts suspecting the actual number to be considerably higher. Just recently China announced plans to price oil futures in Yuan but with the contracts to be convertible into physical gold. As the worlds biggest oil importer, this move both challenges the dominance of the monopolized US dollar pricing of oil, while reaffirming the importance of gold on the world stage. 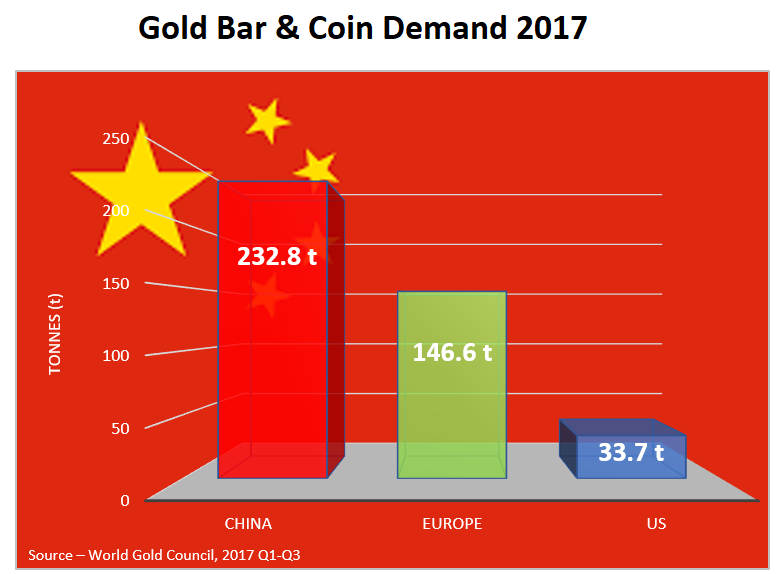 Finally, with data suggesting China’s middle class is expected to rise to 600 million people by 2020*, the relationship and appreciation for gold as a stable, timeless store of value may only be set to get stronger. We’d like to wish all our readers and clients a prosperous Lunar New Year.